FYI: We recently learned that some wires are bent, while it's nothing a pair of plyer can't fix we'd postpone in taking orders until we receive replacement wires sometime in Mar. If you have purchased lids with bent wires please contact us so we can replace with new when we stock them in Mar. 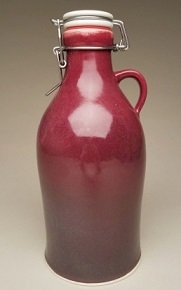 We have a new shipment of Growler lids arriving in May/June. Porcelain top & Genuine Food Grade 304 Stainless Steel Clamp Flip Top GROWLER LID. No Excuse for bad coffee. Turn your Mug & cup into a French Press and sip your favorite coffee. 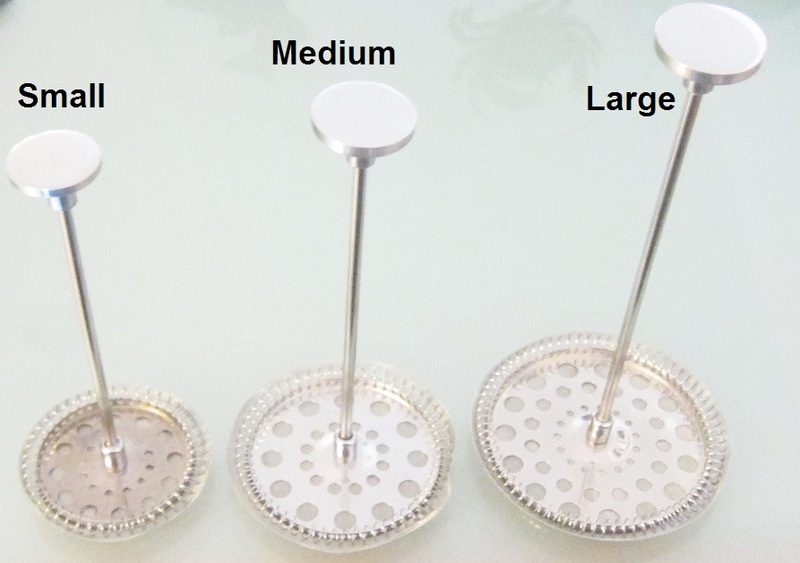 Or create standard French Press with these high quality food grade stainless steel Press Accessories. 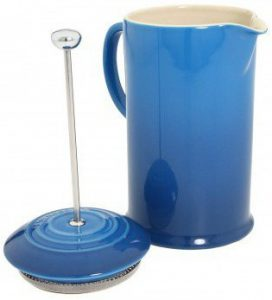 Includes a filter, plunger, knob, rod, everything you need for a complete French Press. FRENCH PRESS making in progress by Nancy Gallagher. Stoneware, fired to cone 6. Click for photos and illustrations. French-Press Coffee Maker Hardware. 69mm - Small. High quality seamless construction infuser for teacups / Teapots. A highly versatile with wide lip and opening & easy lift handle will come into its own when serving teas. If an Ultimate Wholesome Full Leaf Flavor Tea Experience is the Aim, this is the one(it'll serve other tea functions) Brew-in-mug and will fit many different Teapots. 304 food grade stainless steel. 85mm and 100mm dia at the lip. 304 food grade stainless steel. 85mm dia at the lip. 304 food grade stainless steel. 100mm dia at the lip. Nail clipper with recessed front. Back side is a bottle opener.